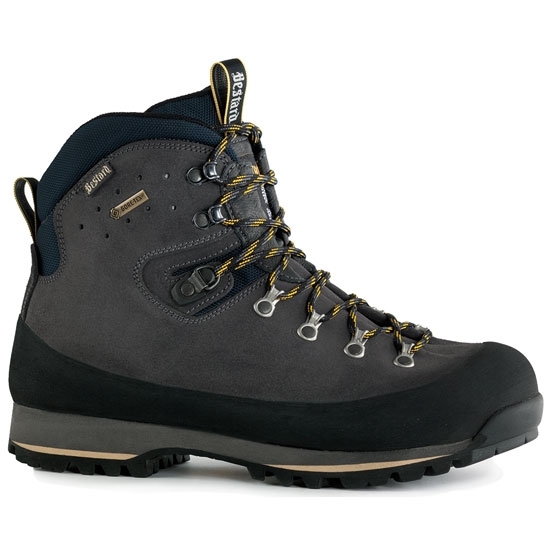 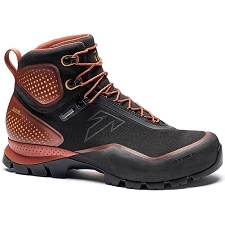 Extraordinary and very resistant 3−season trekking boot, made out of unbreakable one−piece Perwanger leather without stitching, and with a 360º rubber reinforcement rand to protect the leather whilst dashing down the scree fields. 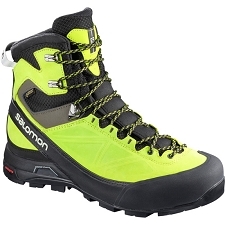 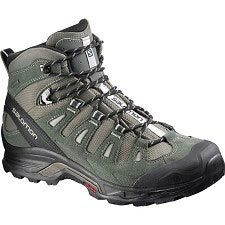 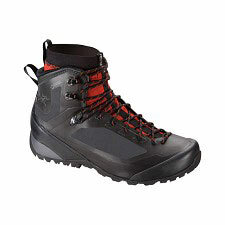 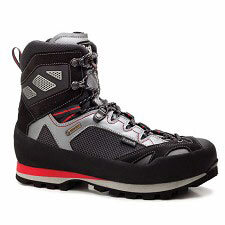 In spite of its robustness it&apos;s an exceptionally comfortable and efficient boot, with a high degree of sensitivity, freedom of movement and great fit. 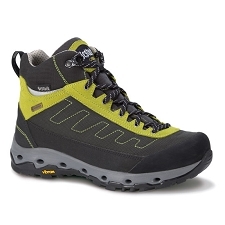 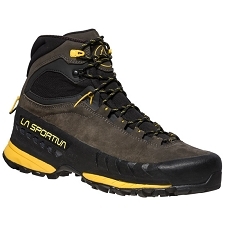 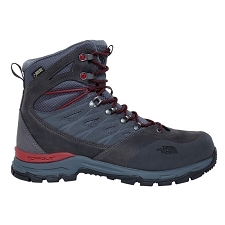 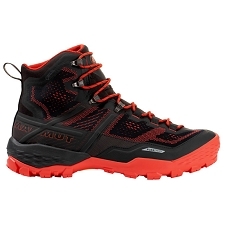 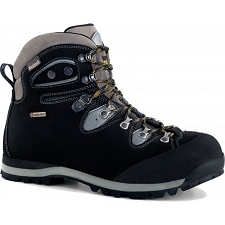 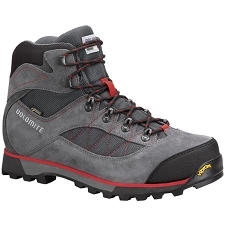 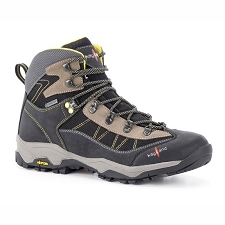 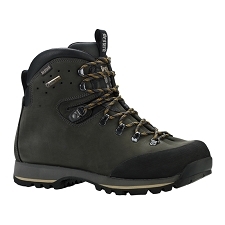 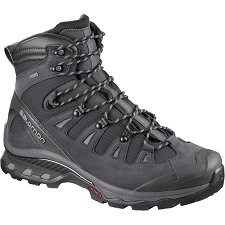 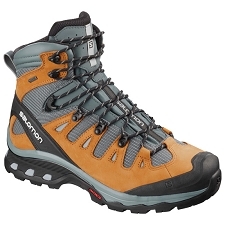 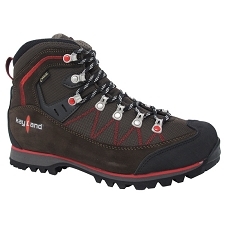 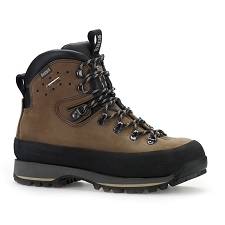 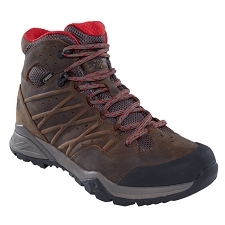 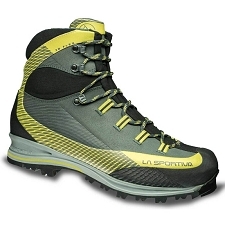 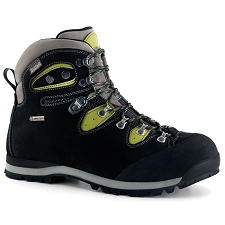 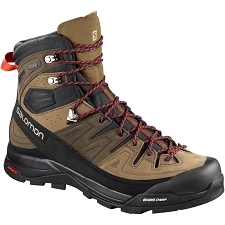 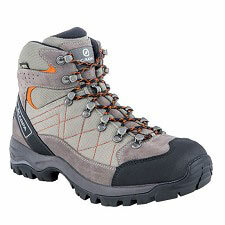 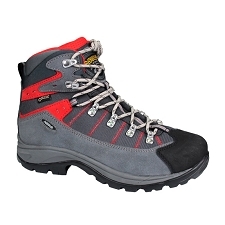 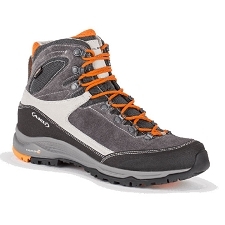 Ideal for longer trekking routes, now matter how rough the terrain or adverse the weather.